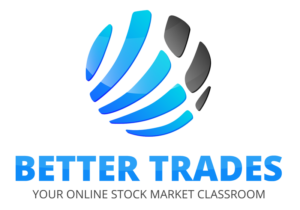 Better Trades is a stock market education company that provides value to students offering instruction that is designed to help them make better trades. The company believes that it more valuable and less expensive for students to learn stock and options trading from the experienced instructors from us rather than to pay for it through trial and error in the market. All BetterTrades students begin their journey toward financial freedom with questions about how to go about making a better trade. Being able to find the answers to BetterTrades questions and answers is important to a trader’s education process. The inability to pinpoint a BetterTrades question and answer can seem defeating. And a bad attitude or the inability to get a problem solved is not the way the BetterTrades system is designed. 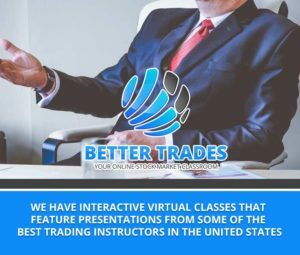 Bettertrades is all about having its students educated and empowered to succeed and make headway toward making money in the stock and options market. After watching the BetterTrades infomercial with former Dallas Cowboys coach Alex Fullerton, BetterTrades students may be looking for BetterTrades questions and answers. This is especially true if the BetterTrades student has little knowledge about the stock market. By asking a BetterTrades question and answer, the student is in search of making a better trade. Asking questions and finding the answer is a smart step in the BetterTrades education process. Too many people are reluctant to ask questions, fearing that it makes them appear to be stupid. BetterTrades students are taught that it’s important to get their Better Trades questions and answers taken care of in the beginning of the learning process. It can possibly cut down on the number of poor decisions that can be made, which possibly leads to smarter traders and the ability to make a better trade. Many of the most commonly asked questions can be found here. Check for BetterTrades questions and answers that have been submitted by BetterTrades students. You may find the solution to your BetterTrades question and answer, which could help in the process of making betterTrades. And if your question isn’t answered here, just fill out the form and submit it to our BetterTrades staff. One of our financial team members will provide the solution to the query. What type of brokerage do I need? 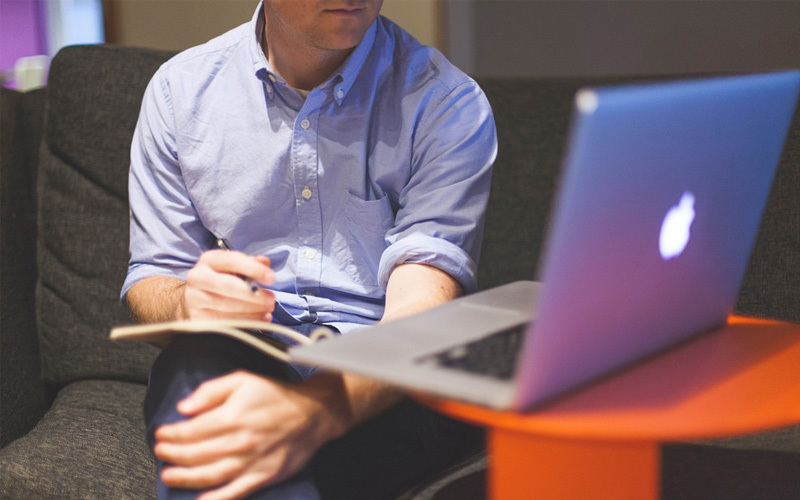 The type of brokerage you need is based on your personal preferences. A full-service brokerage assigns a broker to you who will advise and assist you with your trades. A professional broker becomes certified by passing tests about their industry in order to assist investors. Can I take online classes with Better Trades even if I have a full-time job? The Better Trades system isn’t limited to those who are free from job responsibilities when the stock market is open. The system has been used by thousands of people from all walks of life, most of them who live in the 9-to-5 work world. With the stock market education provided by Better Trades, a student can work a full-time job during the day and put their training and education to work at night when the stock market is closed. What type of instruction do you provide? Better Trades provides stock and options education to students through various channels. It is equipped to provide learning opportunities in a variety of formats to accommodate the needs and requirements of students. Better Trades is committed to providing education to students whether they trade or work full time. Can you do BetterTrades with a full-time job? How can BetterTrades help the environment? How can BetterTrades help the community? What is the history of BetterTrades? What is Jimmy Johnson’s relationship with BetterTrades? What are some favorite options strategies used in the BetterTrades system? What is BetterTrades Trader Talk? What is a BetterTrades Scan? What is the Traders Super Summit? What type of brokerage do I need if I take BetterTrades classes? 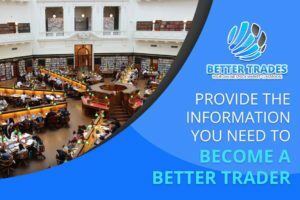 What type of instruction does BetterTrades provide? Who can benefit from BetterTrades?